On Thursday afternoon, NHLPA member Georges Laraque visited the students of Louis-Joseph-Papineau School – a school within Montreal's large Haitian community – as part of his work on behalf of “Hockey for Haiti.” During the event, which also included representation from World Vision Canada, the NHLPA and the NHL, the league made a considerable donation to the “Hockey for Haiti” initiative, presenting a cheque for $100,000. “Hockey for Haiti” is a fundraising initiative that was started by Haitian-Canadian Georges Laraque, the NHLPA and World Vision Canada after the January earthquake. 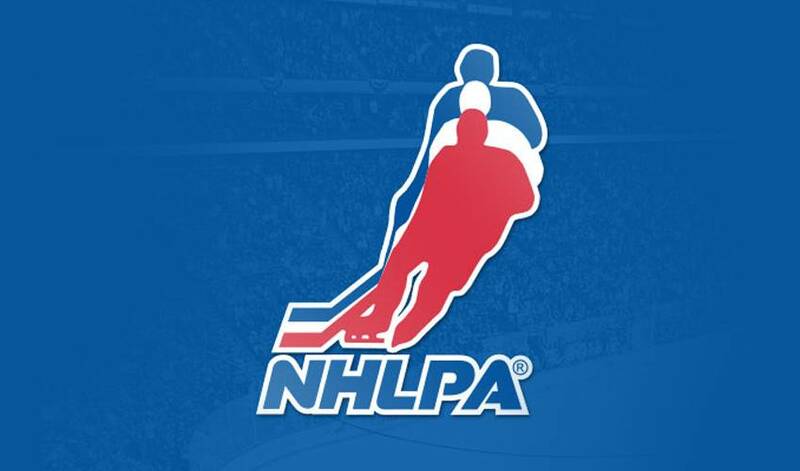 The NHLPA made an initial donation of $100,000 to the initiative in January, and since then “Hockey for Haiti” has raised proceeds through an online charity auction on www.nhlpa.com, and received charitable private and corporate donations. To date, “Hockey for Haiti” has more than tripled the initial NHLPA donation, with this much needed financial aid going towards World Vision's relief efforts on the ground in Haiti. Grace Children's Hospital is recognized as Haiti's leading medical facility dedicated to the treatment of children with tuberculosis. Though the hospital still stands, its walls are cracked and crumbling, and a large tent now serves as an in-patient ward. During the event at the school, Georges spoke and took questions from the students. World Vision representative, Isabelle Depelteau made a presentation on the organization's response in Haiti, and Magalie Boyer of World Vision Haiti connected via Skype-cam to provide those on hand in Montreal with an update directly from Haiti. Media members were also on hand to cover Thursday's “Hockey for Haiti” event at the school in Montreal. Following the formal portion of the event, Georges took to the gym floor to play ball-hockey with the students, a memorable opportunity and great photo-op for everyone involved. Fans interested in further supporting “Hockey for Haiti” can continue to bid on unique hockey memorabilia currently part of the online charity auction on www.nhlpa.com.